The race actively supports The Cows and the incredible work they do combining their passion for sport and their fundraising and awareness drives for the CHOC Childhood Cancer Foundation. 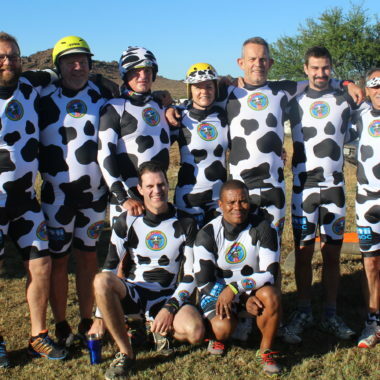 The Cows started a formal paddling “herd” in 2017 at the Fish, after a handful of The Cows had taken part in the 2017 Dusi and a previous edition of the Berg. Now it is time for Paddling Herd of The Cows to take on KZN and the universe!! Are we moo-ving you? – A seat at The Cows pre-race Graze at The Grind in Underberg on Friday night where you get a free burger or pizza and a beer or glass of house wine. If you are a member of The Cows Paddling herd already, then make contact with Daisy our Cow Herder at daisy@thecows.co.za and let her know that you will be running with the herd in Underberg. If you are new to The Cows Paddling Herd! WELCOME! 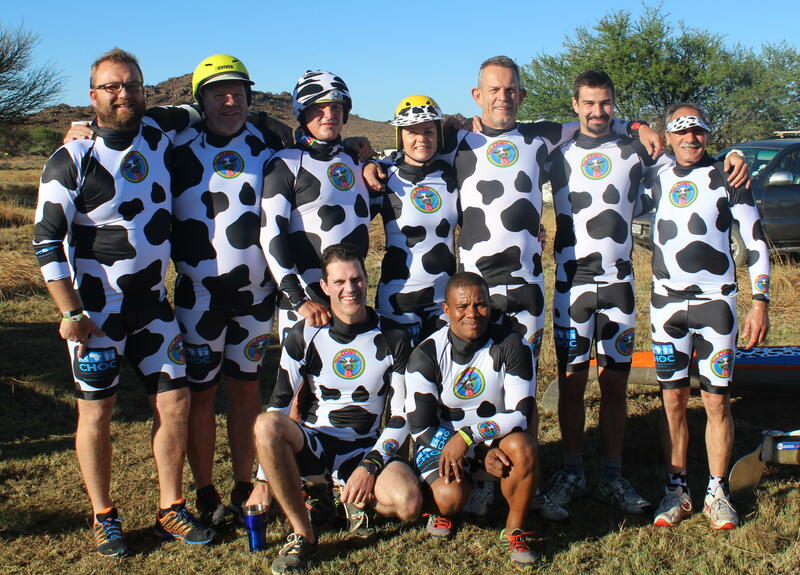 Drop daisy an email at daisy@thecows.co.za to make arrangements and to pass on your kit size so she can arrange for your rashvest and paddling shorts, which you will be able to collect at registration.